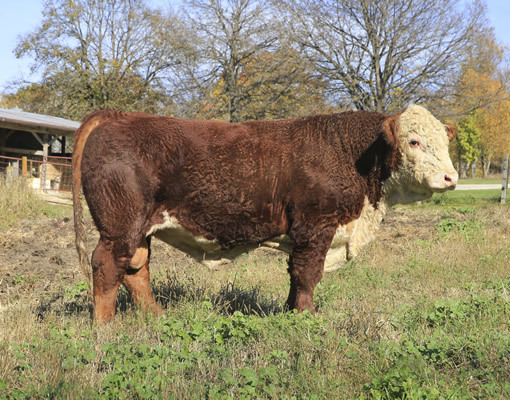 Our current senior herd sire is WLB Bull 90X 8C. 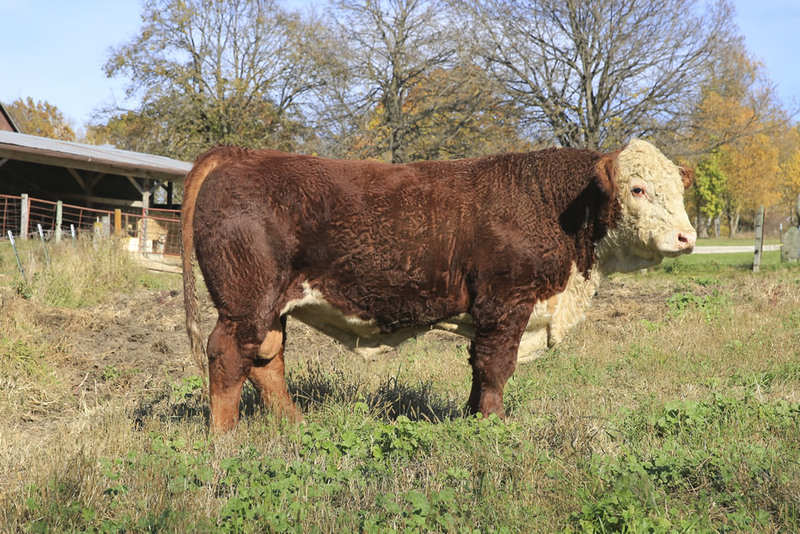 “Bill” is the son of WLB Lego 83T 90X and WLB P606 Victoria 9Y. 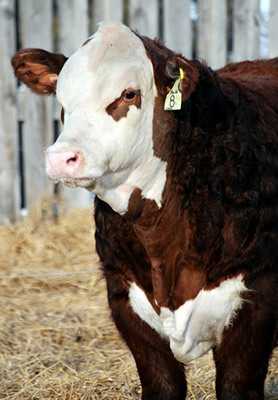 “Bill’s” calves are uniform, thick, dark colored, have moderate birth weights, and carry a lot of eye pigment. 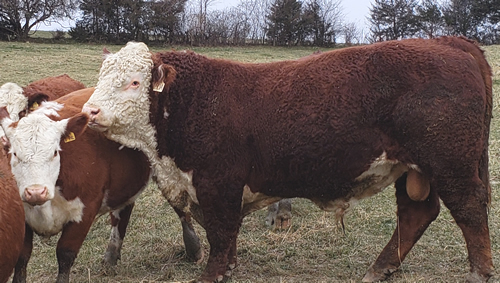 His first daughters are due to calve in February, bred A.I. to EFBEEF X651 TESTED A250. 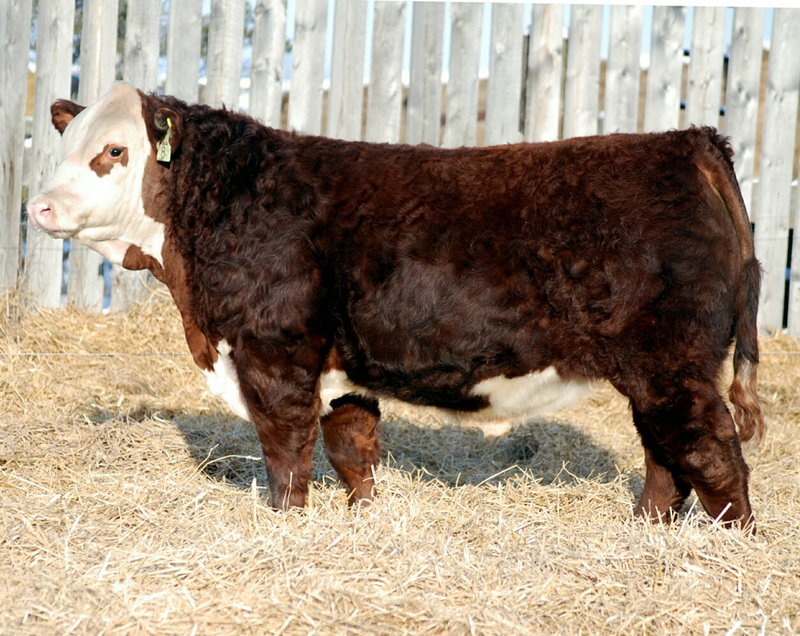 We also purchased a bull calf out of WLB Winchester Powerball 27A. “Fireball’s” (WLB Bull 27A 30D) first calves are weaned and doing well. “Fireball” has proven, as a yearling, to be an effective breeder and feed converter. 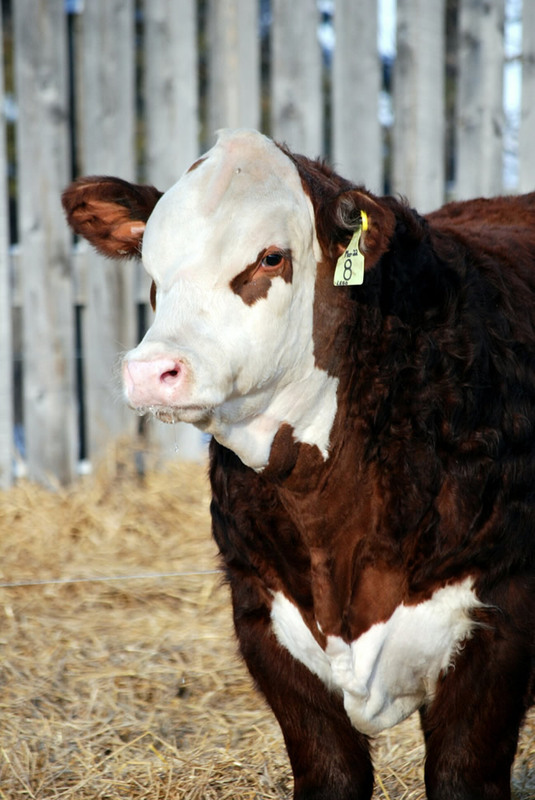 At 20 months he was weighing 1775, having been on grass and breeding. Some taken by Dawn Hauge’s Photography. Click here to visit her website.